A warning on the ticket was repeated by ushers throughout Bob Dylan’s third concert in Singapore. 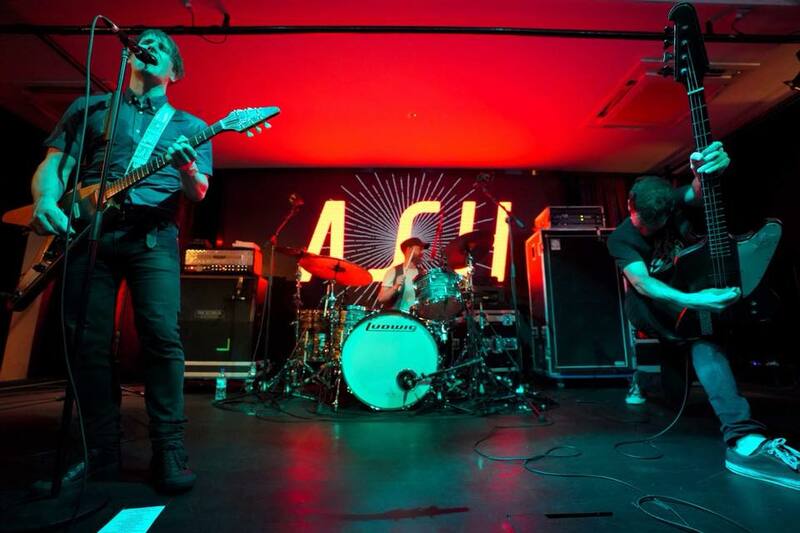 It says a lot about the current state of the live music scene in Singapore that Northern Irish power trio, ASH’s display of melodic crunch last night at the Hard Rock Cafe was a rare occasion for music fans to truly rock out in an intimate setting! 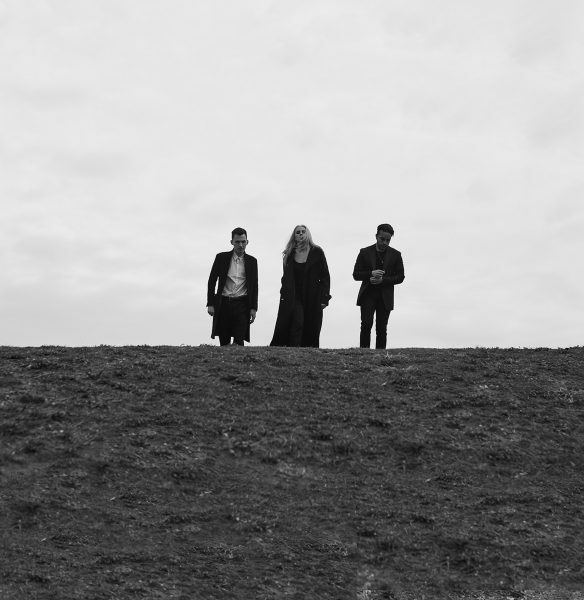 LIVE NEWS : PVRIS TO PERFORM IN SINGAPORE FOR THE FIRST TIME! Up and coming alt-rockers PVRIS, will perform in Singapore, on Tuesday, June 26, 2018 at Hard Rock Cafe Singapore (Cuscaden), as part of LAMC Productions’ Rising Star Series. Author Kevin MathewsPosted on May 23, 2018 Categories MUSICTags Alt-rock, Hard Rock Cafe, LAMC Productions, Live, Live News, News, PVRIS, SingaporeLeave a comment on LIVE NEWS : PVRIS TO PERFORM IN SINGAPORE FOR THE FIRST TIME! 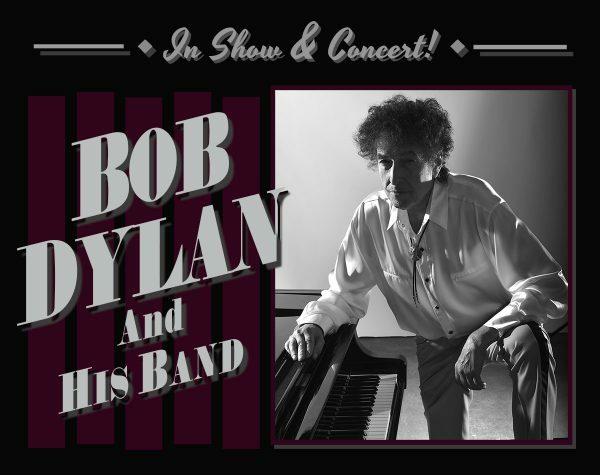 LIVE NEWS | PoP LEGENDS : BOB DYLAN RETURNS TO SINGAPORE! Bob Dylan will make his way back to Singapore in August this year. The concert will be part of his Asia Tour, which also includes Hong Kong and other cities in the region. He was previously here in 2011 as part of Timbre’s Rock & Roots. Author Kevin MathewsPosted on May 10, 2018 Categories MUSICTags Bob Dylan, Live, Live News, Rock 'n' Roll, SingaporeLeave a comment on LIVE NEWS | PoP LEGENDS : BOB DYLAN RETURNS TO SINGAPORE! SQUEEZE – LIVE IN SINGAPORE! “Nostalgia vs relevance” is a constant conflict of principles within any veteran band in the modern rock landscape. Last night at the University Cultural Centre Hall, 80s band Squeeze found a comfortable balance. 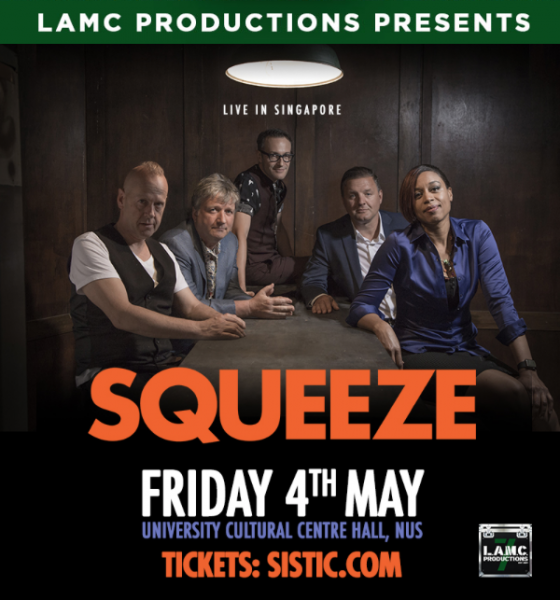 Author Kevin MathewsPosted on May 5, 2018 Categories MUSICTags LAMC Productions, Live, Reviews, Singapore, Squeeze, University Cultural Centre HallLeave a comment on SQUEEZE – LIVE IN SINGAPORE! The quality of a good song is evident in (almost) every musical context. 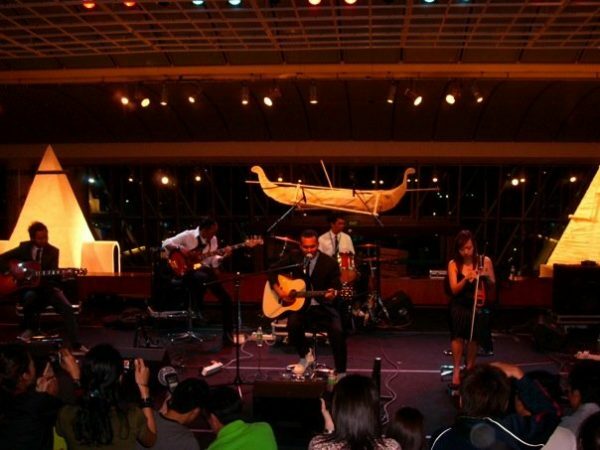 Now, the Great Spy Experiment has wonderful songs and the challenge for the band at this Mosaic Music Festival event at the Esplanade Concourse tonight was to present them in an acoustic format. And the band delivered with aplomb! 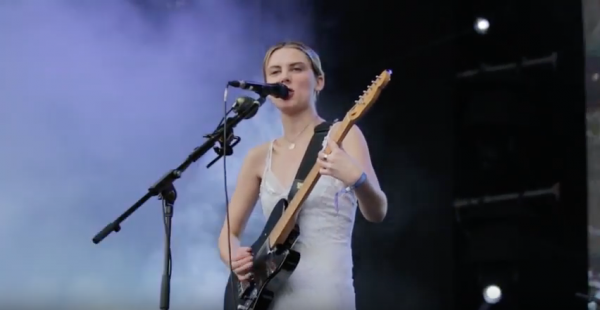 Thankfully, the weather was good enough this year to get a better video look back on Laneway Festival Singapore 2018! LANEWAY FESTIVAL SINGAPORE 2018 – YOU CAN GO YOUR OWN WAY! Music festivals – like any other entertainment platform – are an intensely personal experience. Author Kevin MathewsPosted on January 29, 2018 January 28, 2018 Categories MUSICTags Amateur Takes Control, Father John Misty, Heals, Jazreel-Anne, Laneway 2018, Live, News, Obedient Wives Club, Rolling Blackouts Coastal Fever, Slowdive, The War on Drugs, Tim De Cotta, Wolf AliceLeave a comment on LANEWAY FESTIVAL SINGAPORE 2018 – YOU CAN GO YOUR OWN WAY! SEE YOU AT LANEWAY FESTIVAL SINGAPORE 2018! 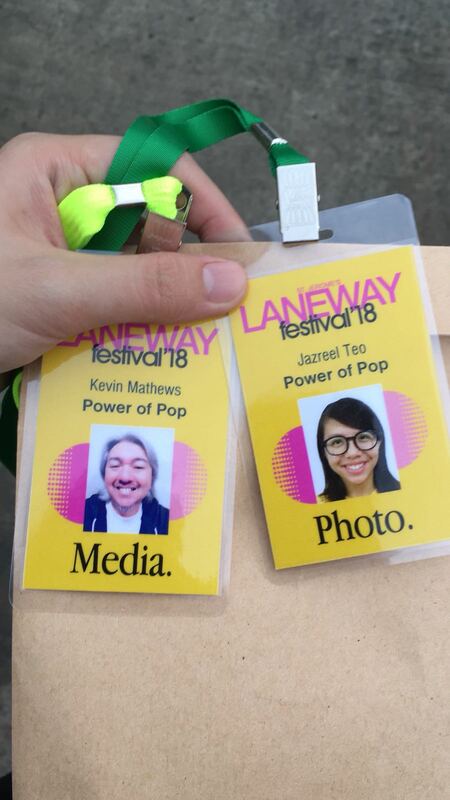 Author Kevin MathewsPosted on January 27, 2018 Categories MUSICTags Laneway 2018, Live, NewsLeave a comment on SEE YOU AT LANEWAY FESTIVAL SINGAPORE 2018! 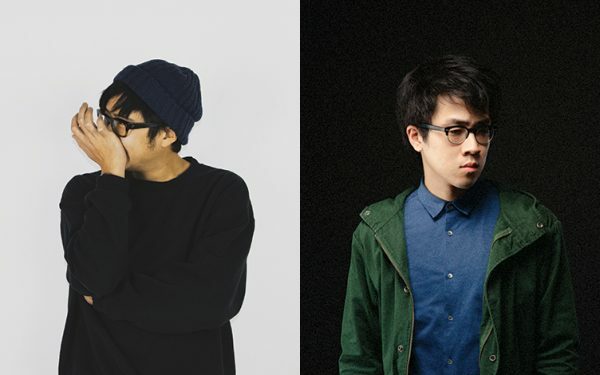 LIVE NEWS : YEO RETURNS TO SINGAPORE FOR “ALL THINGS NEW” WITH CHARLIE LIM! Esplanade’s “All Things New” is a typically turn of the year event that “celebrate(s) new music and welcome(s) fresh faces as Singapore artists embark on brand new chapters of their musical journeys”. 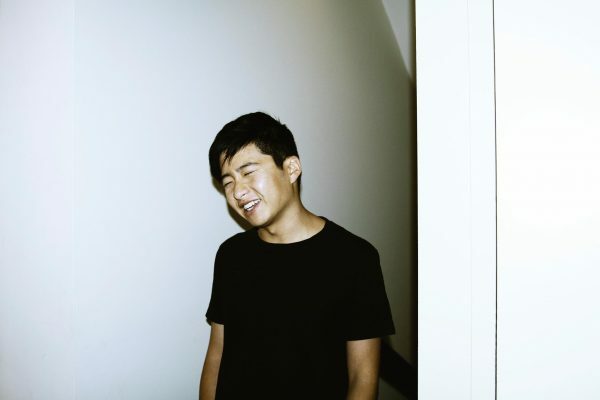 Author Kevin MathewsPosted on January 12, 2018 Categories MUSICTags Charlie Lim, Esplanade, Live, Live News, News, Singapore, YeoLeave a comment on LIVE NEWS : YEO RETURNS TO SINGAPORE FOR “ALL THINGS NEW” WITH CHARLIE LIM! The first weekend of 2018 sees an instrumental rock double-header at the Esplanade Annexe Studio. After Friday’s show with pg.lost and In Each Hand a Cutlass, it will be the turn of Amateur Takes Control to blow us away as they launch the dynamic new ATCEP2 on Saturday, January 6th! If like us you need to have loud rock music blasting right in your face to celebrate the first week of the new year, then we highly recommend getting down to the Esplanade Annexe Studio this Friday, January 5th at 7pm. An eclectic lineup for sure! 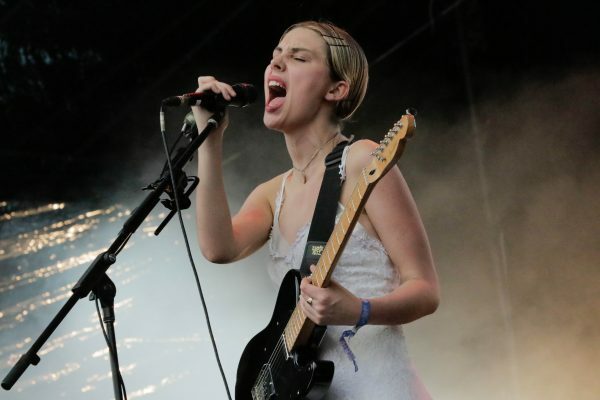 Bluesfest Byron Bay promises a dynamic slate of rock ‘n’ artists – established and emerging – with a sprinkling of massive pop stars in the mix as well. Tickets available from The Projector. LIVE NEWS : LANEWAY FESTIVAL SINGAPORE ANNOUNCES ASIAN ACTS FOR 2018, INCLUDING FIVE FROM SINGAPORE! 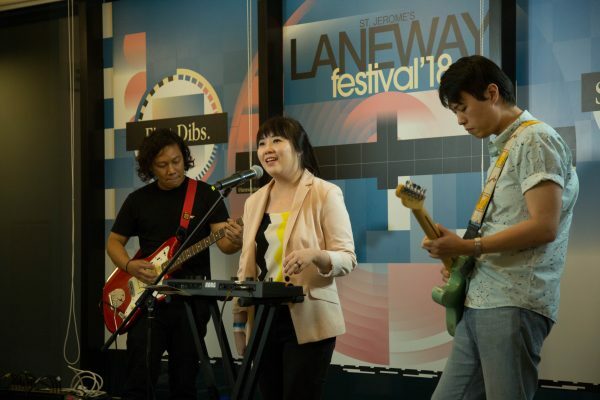 Laneway Festival Singapore is probably the biggest contemporary music festival in Singapore, bar none and it is exciting to see the organisers living up to their promise that more Asian and local acts would be added to the lineup each year. 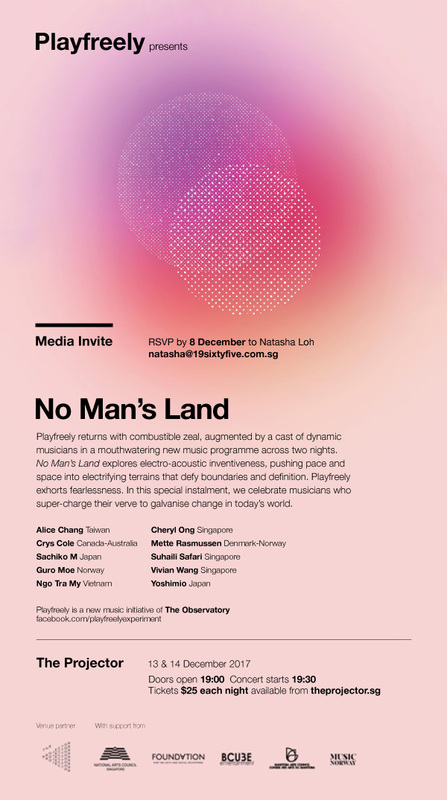 Author Kevin MathewsPosted on December 8, 2017 Categories MUSICTags #sgmusic, Amateur Takes Control, Laneway 2018, Live, Live News, MAS1A, News, Obedient Wives Club, Singapore, TheLionCityBoy, Tim De CottaLeave a comment on LIVE NEWS : LANEWAY FESTIVAL SINGAPORE ANNOUNCES ASIAN ACTS FOR 2018, INCLUDING FIVE FROM SINGAPORE! 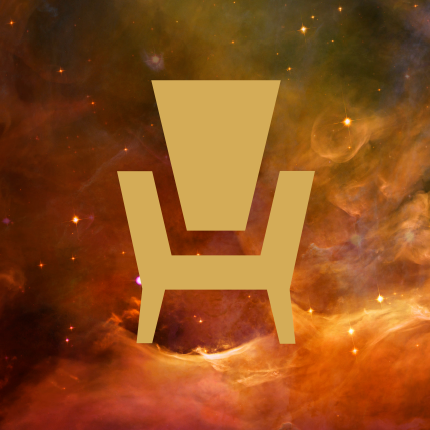 Synthpop duo Cosmic Armchair release their first full-length album after a decade of music making via Belgian label, Alfa Matrix. Produced by AEG Presents, Katy Perry will visit Singapore on 8 April 2018 at the Singapore Indoor Stadium. 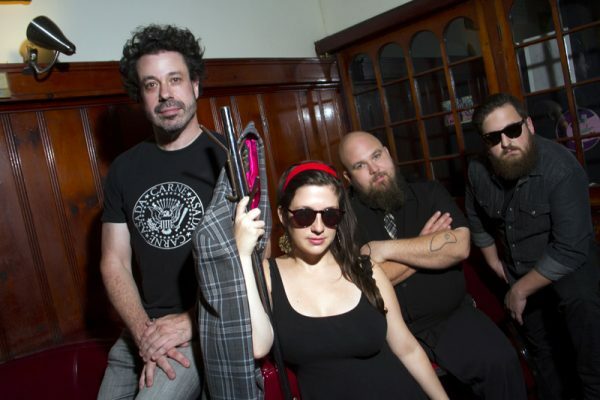 Gotta love a rock ‘n’ roll band with eclectic influences! 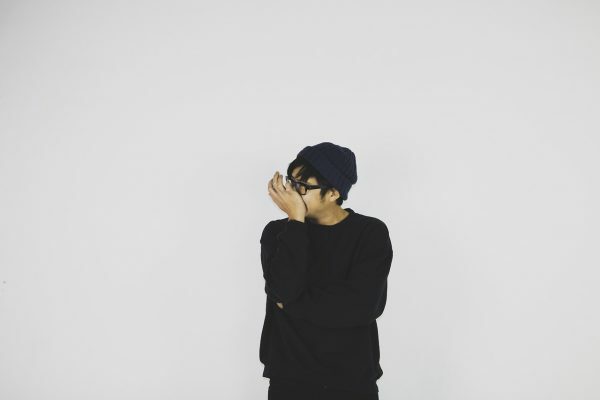 Melbourne-based producer/multi-instrumentalist Yeo is a smooth operator when it comes to music. His work is slick, creative and instantly likeable. Yeo will be making his Singapore debut as a part of the Mosaic Music Series at Esplanade Concourse on November 11th at 7.45pm. LIVE NEWS | PoP LEGENDS : SQUEEZE LIVE IN SINGAPORE!!! Oh we are so stoked about this news! Squeeze will play in Singapore on May 4th, 2018 at the UCC Hall, NUS. Author Kevin MathewsPosted on October 26, 2017 October 26, 2017 Categories MUSICTags LAMC Productions, Live, Live News, News, Singapore, SqueezeLeave a comment on LIVE NEWS | PoP LEGENDS : SQUEEZE LIVE IN SINGAPORE!!! 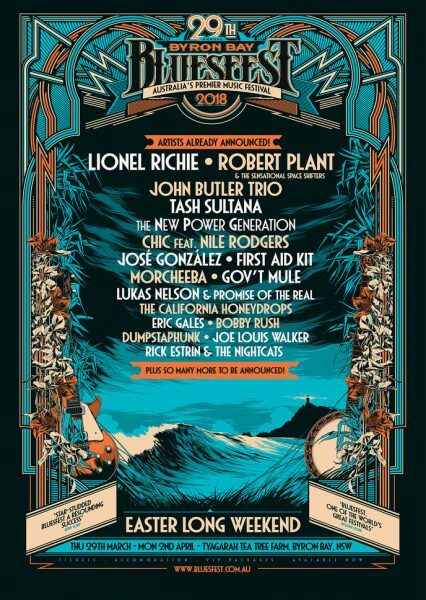 Power of Pop will be attending Bluesfest Byron Bay 2018! 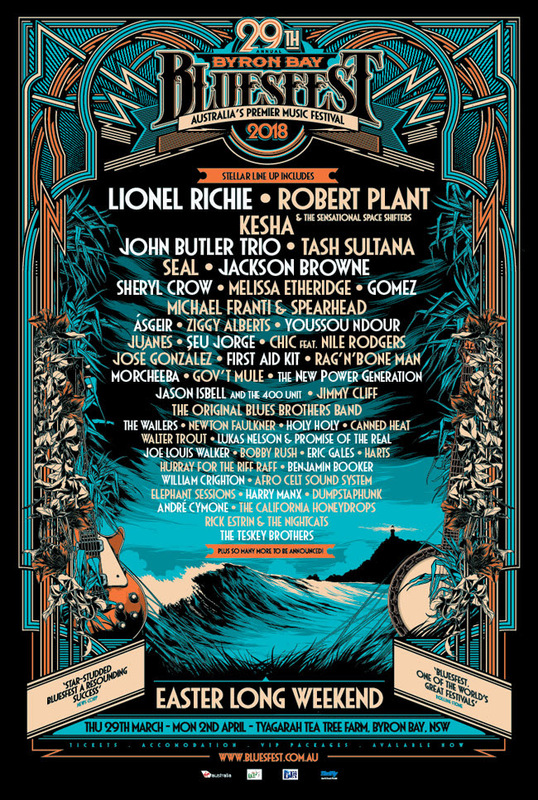 The festival have already announced the likes of Robert Plant, Chic, First Aid Kit. Gov’t Mule, Lukas Nelson & Promise of the Real etc and have recently added to that list! 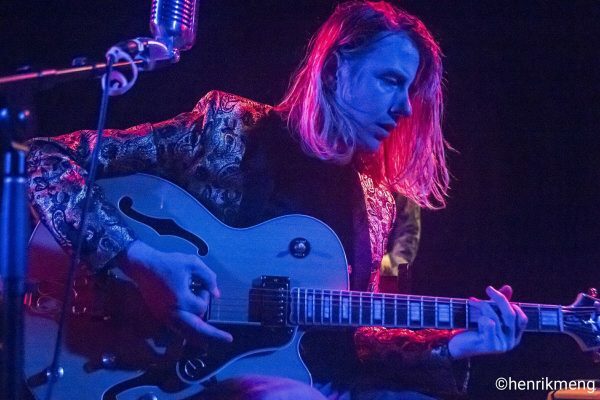 Singer-songwriter Christopher Owens is perhaps best known for his earlier project – Girls – and a penchant for retro-indie-pop that evokes the spirit of the 80s UK pop underground. LIVE NEWS: SONGS FOR CHILDREN AND OTHER SOUNDS PRESENT FAZERDAZE LIVE IN SINGAPORE! 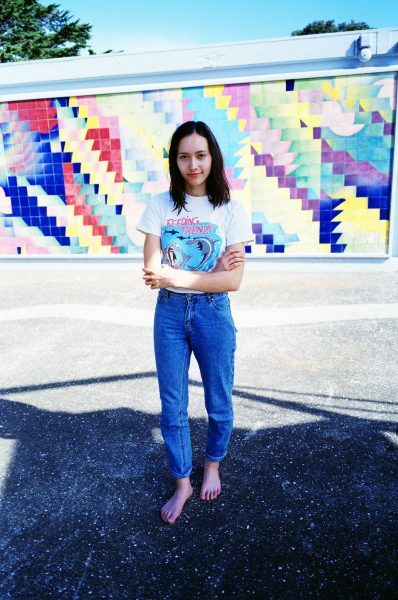 Indie pop songstress Fazerdaze (a.k.a. Amelia Murray) and band brings her dream pop agenda to Singapore on Friday, October 20th. Author Kevin MathewsPosted on September 15, 2017 September 14, 2017 Categories MUSICTags Dream-pop, Fazerdaze, Indie-pop, Live, Live News, News, Other Sounds, Singapore, Songs for ChildrenLeave a comment on LIVE NEWS: SONGS FOR CHILDREN AND OTHER SOUNDS PRESENT FAZERDAZE LIVE IN SINGAPORE! 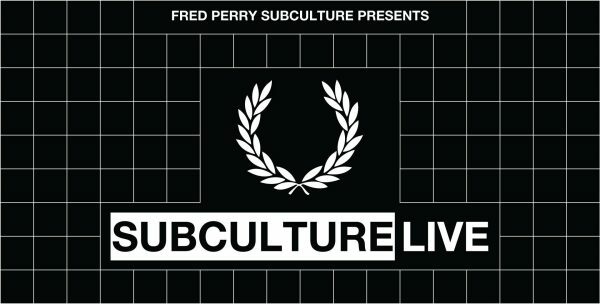 FRED PERRY SUBCULTURE LIVE returns on Friday 13 October at Esplanade Annexe Studio.